Wingert Construction Ltd. is a third-generation, family-owned business with over 100 years of combined operator experience. 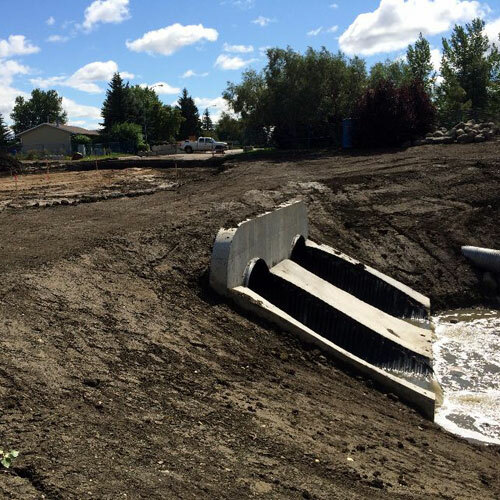 Serving Regina and area since 1961, our certified and experienced operators pride themselves in providing exceptional quality of work and great customer service. 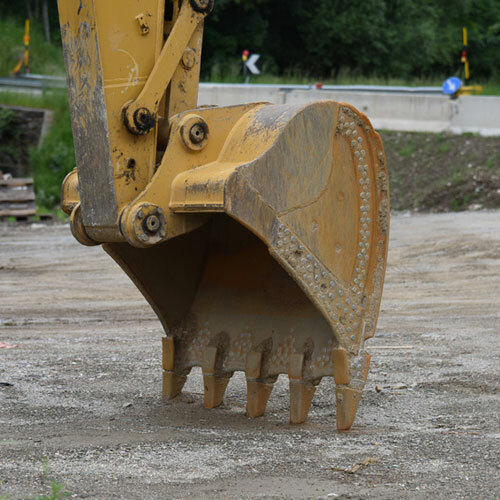 Our services include excavation for Commercial, Residential and Industrial projects. Wingert Construction Ltd. is highly committed to the safety and well-being of all employees and customers. We have received the Certificate of Recognition COR certified with the Heavy Construction Safety Association of Saskatchewan. The certificate recognizes ability to maintain the minimum standard requirements for safety program management. 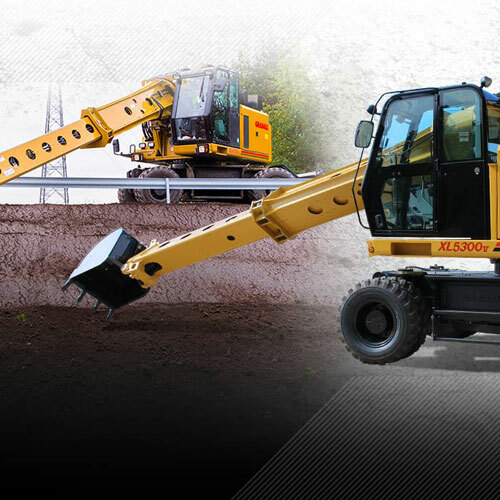 Let the experienced operators at Wingert Construction Ltd. provide all your excavation needs! Call today!